Besides iPhone Xs and iPhone Xs Max at starting price of US$ 1000 ( Rs. 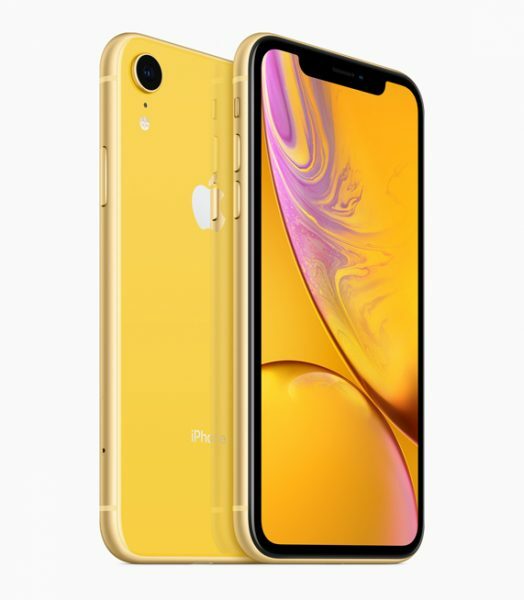 One Lakh in India), Apple has also launched iPhone XR at starting price of US$ 749 which is the cheapest new smartphone as per Apple’s way of thinking. My question to valuable readers is : are you ready to give this much money to Apple when you can get far far better Android smartphones at almost half the price? Water and dust resistant with IP67 rating. It also comes with powerful battery with Qi wireless charging, fast charging, and is claimed to provide up to 15 hours of internet use. For imaging, this phone is equipped with 12MP wide-angle camera with f/1.8) aperture, camera,optical image stabilization and feature of Smart HDR for creating better highlight and shadow detail across photos. For selfies, this phone has 7MP front camera with f/2.2 aperture. 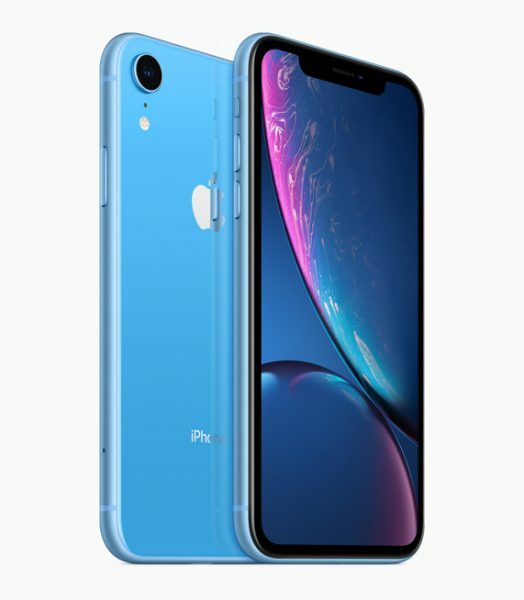 In India pricing of iPhone XR starts at Rs. 76900, 81,900 and Rs. 91,900 for the 64GB, 128GB and 256GB variants, respectively. It will go on sale from 26th October. Would you still buy this phone or opt for any high-end Android smartphone. Infact, you can get two upcoming OnePlus 6T in this price range? Do share your thoughts on this in the below comment section?